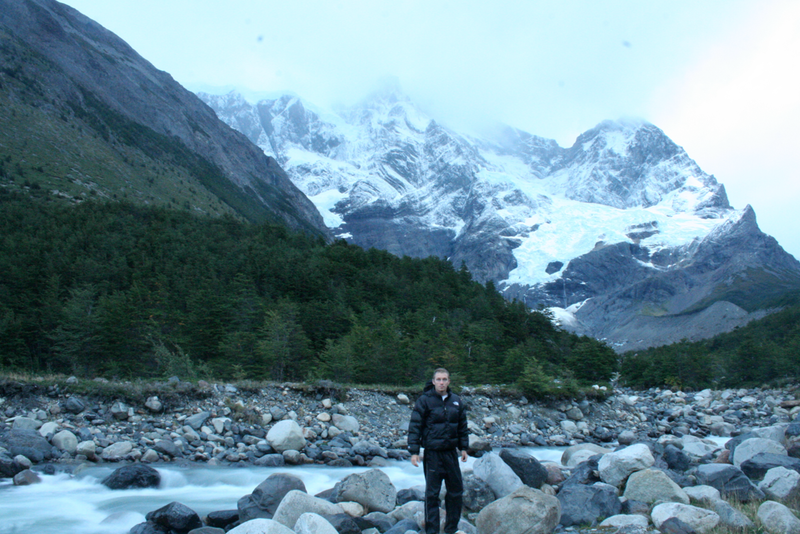 November 28th – Trekking Torres del Paine. Leo and I headed south from his house on the beach. We ended up in Ushuaia, Argentina. This is the starting point for trips to Antarctica. 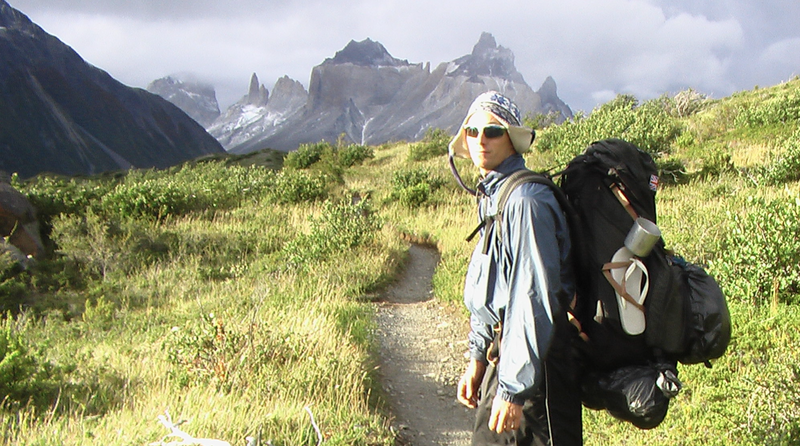 Being too poor frugal for that sort of motorized adventure, we opted for the human powered walk around Torres del Paine. We could not have done it without the help of our hostel, Erratic Rock. The towers. 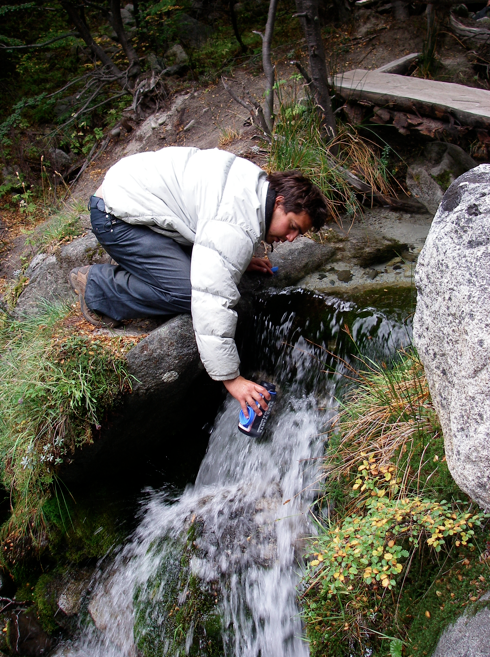 It was nice not having to carry water. Camping with a view. And some mice. And some wind. We heard falling snow and ice every few minutes. Made it tough to sleep. 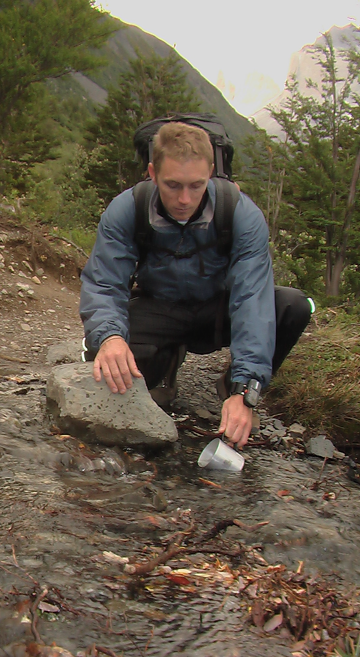 We really liked not carrying water. 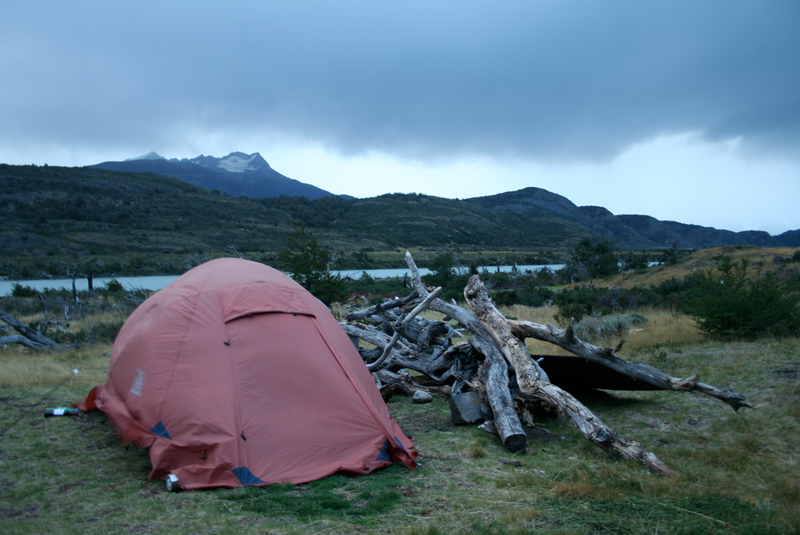 This entry was posted in Thankful, travel and tagged argentina, camping, chile, hiking, leo, tent, thankful, Torres del Paine, travel by Rory. Bookmark the permalink.